Destrage reveals details for new album, ‘The Chosen One’ (Cover Art by Marco Tafuri) and launches video for title track! 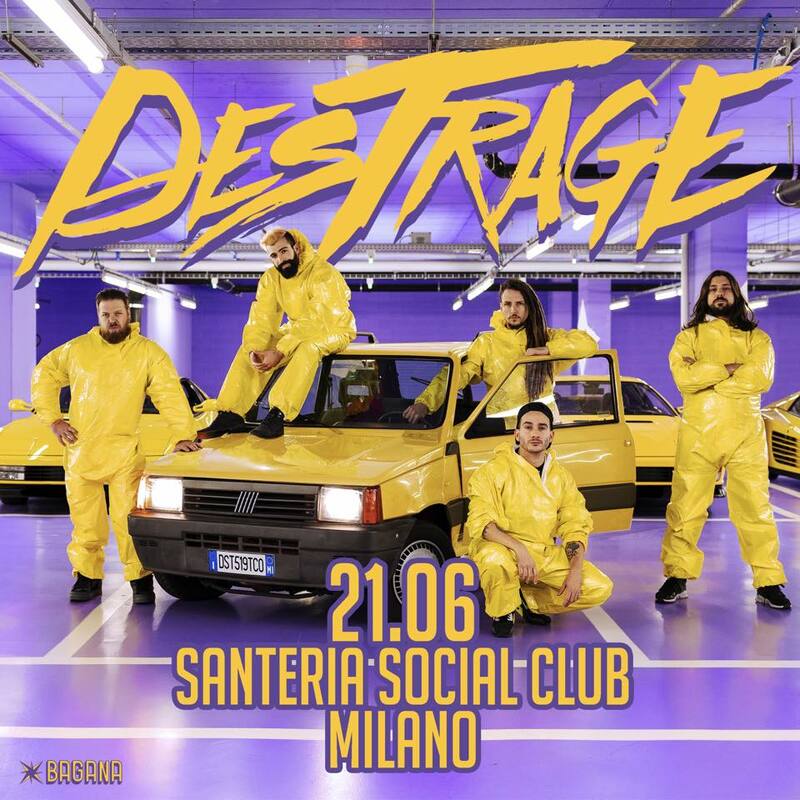 After 1 week of letting fans vote on their new album name, Italy’s Destrage has announced the true title of their fifth full-length: The Chosen One – which will be released May 24th via Metal Blade Records. 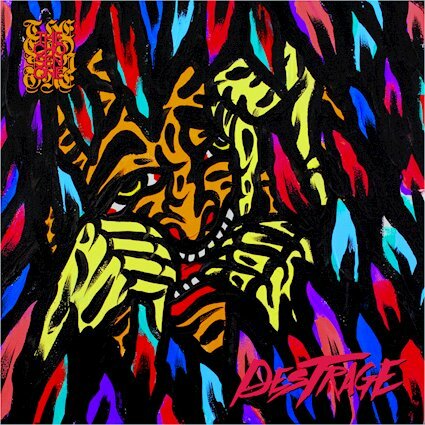 As with all of their previous efforts, Destrage make it impossible to pigeonhole their sound, with numerous labels applicable to the record but no single one able to tell the whole story. Moreover, from start to finish, The Chosen One seethes with an energy that is undeniable. “I strongly believe in the power of the people, and energy came from those who worked on this album, from the band, the producers, through to the mixing and mastering engineer. 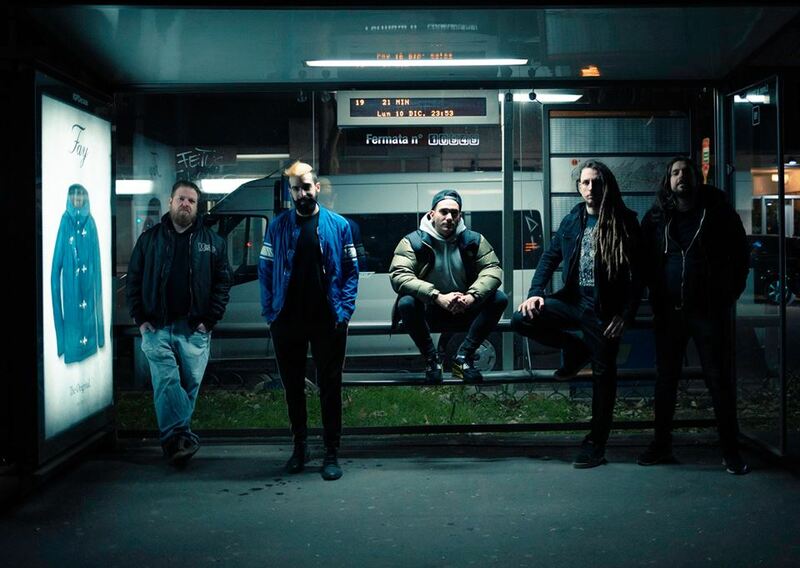 There was a lot of energy in the whole project, and that’s the most important thing to me,” vocalist Paolo Colavolpe enthuses. 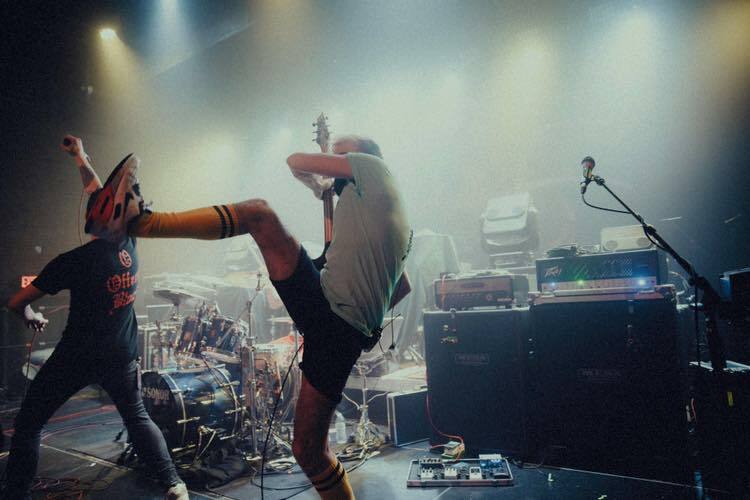 The record also sees the band once more experimenting, taking risks and exploring territory they have not previously entered into, demonstrating a fearlessness when it came to chasing ideas – and almost half the songs are in a completely different guitar tuning.